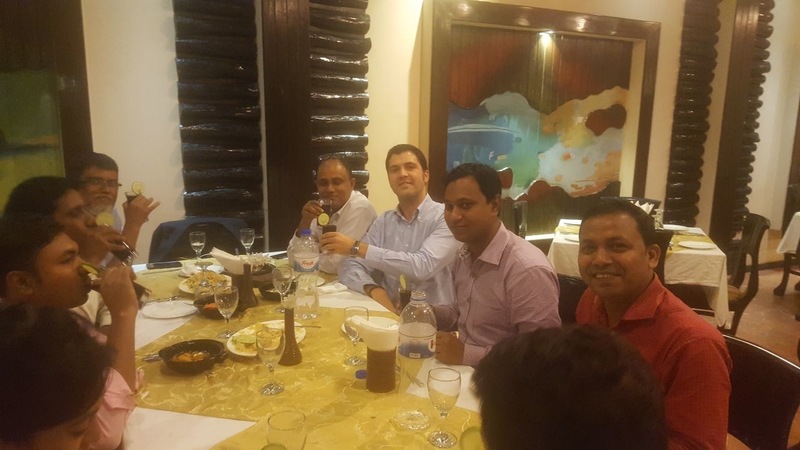 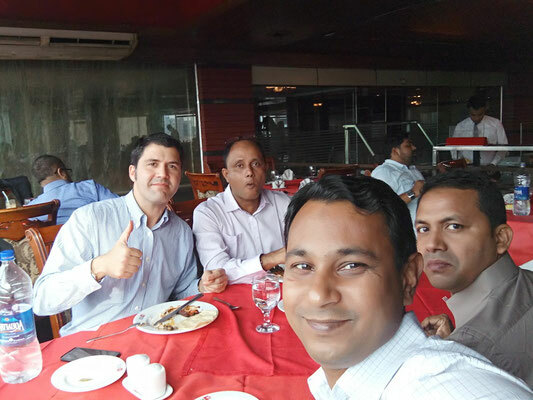 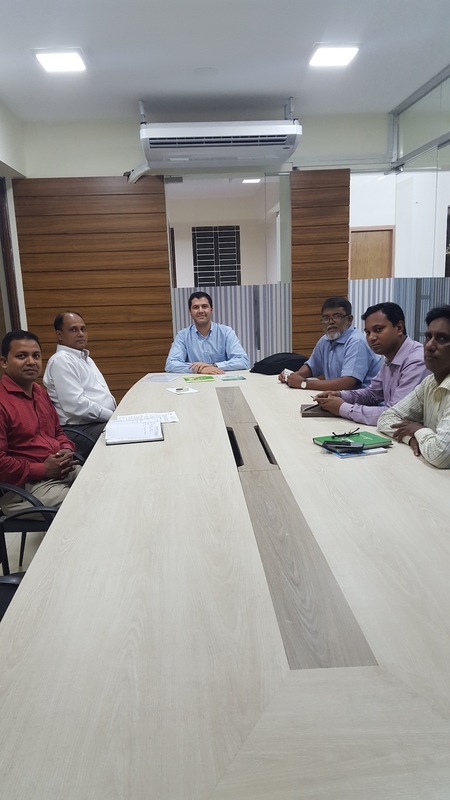 After our last visit to Bangladesh (November 2017), we have decided to increase the number of products, and versions of products that we have in this country. Our presence in this market is growing and the needs of the customers are also changing, so we have prepared new products adapted to the needs of the feed producers and farmers, after listening to them and to the advice of our distributor and local consultants. If you are interested in knowing more about any of them, please contact us.